Our physicians provide outpatient Orthopaedic care at five convenient locations to serve you. Our Baton Rouge Campus is located in the Surgical Specialty Center's medical office suites and has 24 Orthopaedic Surgeons, Physical Therapists, and Occupational Therapists along with digital X-ray systems and MRIs. For more information, please see our Physicians and Therapists portals. 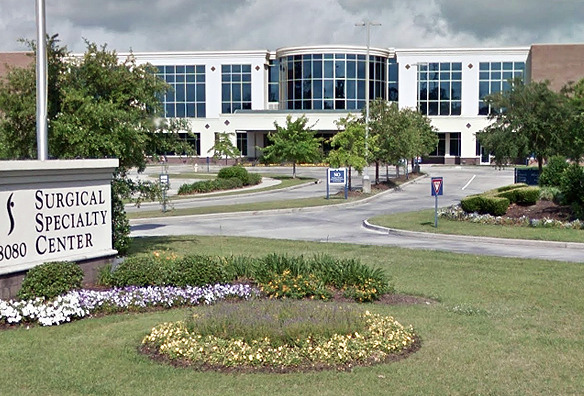 Our Gonzales Campus is located on the grounds of St. Elizabeth Hospital in Gonzales, LA and has 2 Orthopaedic Surgeons. We have Physical Therapists and Occupational Therapists located just around the corner along with a digital X-ray system. Our Zachary Campus is located in the medical office building of Lane Memorial Hospital in Zachary, LA and has 2 Orthopaedic Surgeons, Physical Therapists, and Occupational Therapists along with a digital X-ray system. Our Baton Rouge General Campus is located in Physician Building 2 of Baton Rouge General Medical Center in Baton Rouge, LA and has 2 Orthopaedic Surgeons along with a digital x-ray system. 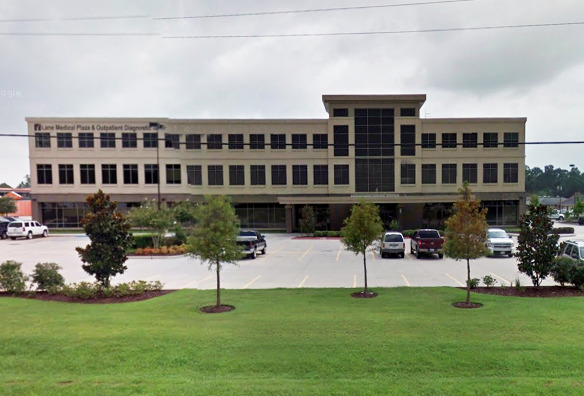 Our Walker Campus is located in Our Lady of the Lake Livingston’s Facility in Walker, LA and has Orthopaedic Surgeons, Physical Therapists, and Occupational Therapists along with a digital x-ray system.